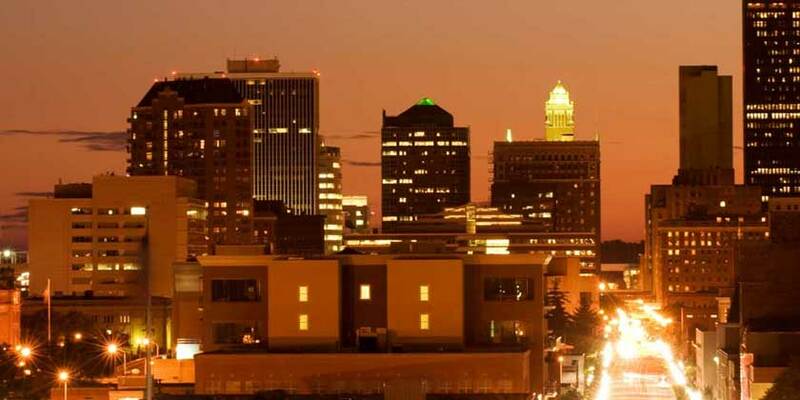 Iowa’s capitol and largest city, Des Moines is often cited as one of the nation’s best places to live. It is a major center for the insurance and financial services industries and residents and visitors enjoy a low cost of living. Despite its small size, there’s no lack of things to do here. The city is home to minor league hockey, football and basketball teams, as well as a professional symphony and a 40-acre sculpture garden, the Pappajohn Sculpture Park. The city’s heyday is reflected in its many Beaux Arts buildings from turn of 20th century. For outdoor enthusiasts, the city’s running trails and golf courses are some of the best in the Midwest.